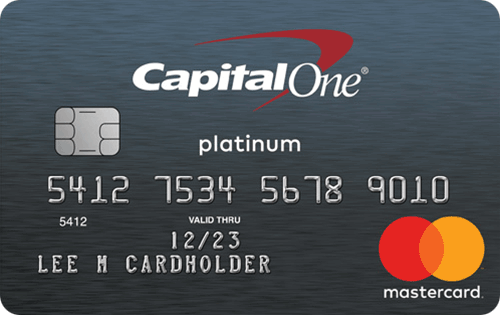 I use the Capital One Secured Master Card for many of my purchases. This card is extremely easy to use and convenient for the casual shopper. It allows one to build up credit while maintaining a good financial history. Every month that I make my payment on time, my credit line increases by $30, allowing me to spend more and to be able to grow my credit score faster.